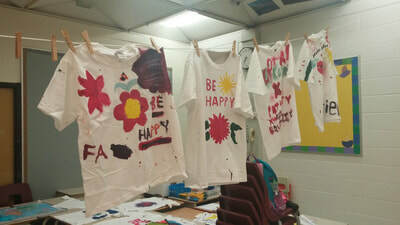 Children’s Peace Theatre uses the arts and artistic creativity as critical tools for personal and social transformation. Our mandate is to co-create a culture of peace using an arts based, intergenerational and holistic approach that cultivates ecological, social and spiritual resilience with the individual and the community. We centre the voices of BIPoC communities to co-create imaginative solutions for equitable and fair futures for all. Children’s Peace Theatre is a catalyst for ideas, discussions and actions that make the arts more central and meaningful to people’s lives, in order to promote healthier young people, more vibrant democracies and equitable societies. 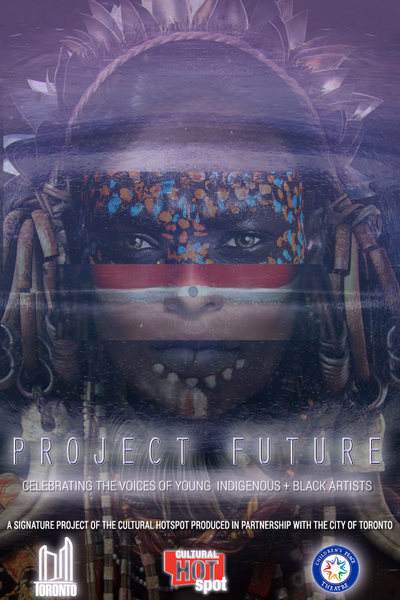 ​It is our commitment to provide a space where young people can create and learn from artists and Elders. Our flagship program Peace Camp provides opportunities for children and youth to work with professional artists to create public presentations that speak to the issues impacting their lives, while learning skills in Conflict Transformation. The Youth Arts Space provides mentorship, funding and space for young culture makers to develop their own art for social change projects. 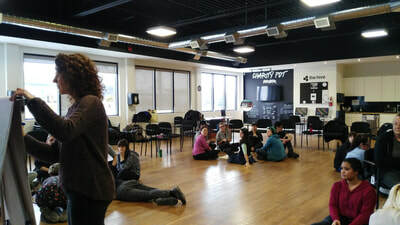 Young people have access to a lounge, music studio, commercial kitchen and support from a dynamic team of artists, Elders and peers to help them achieve their goals, while learning participatory leadership and entrepreneurship skills. CPT also acts a Shared Platform otherwise known as an Emerging Governance Platform to administer support to youth led projects. 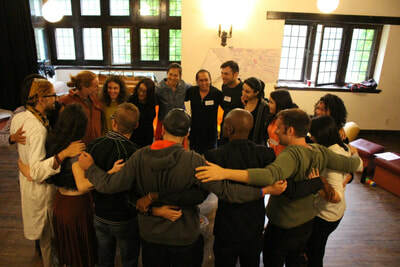 ​We also provide Conflict Transformation Workshops for Schools, Community groups and the Workplace to create more equitable and inclusive spaces. Building on the success of Project Future, we proudly launch Soil, Spirit, Society. 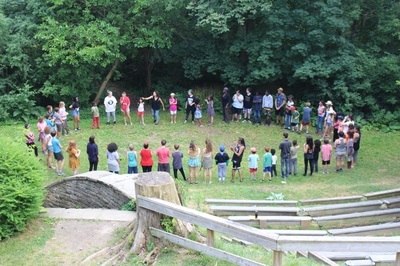 With three year funding from Canada Council for the Arts Sector Innovation and Toronto Arts Council Strategic funding our vision is to co-create with young people an intersectional, multi-disciplinary project that incorporates global Indigenous teachings, oral traditions with artistic practice to develop a community garden, a holistic residency for emerging artists and Village Matrix for the governance of the organization. 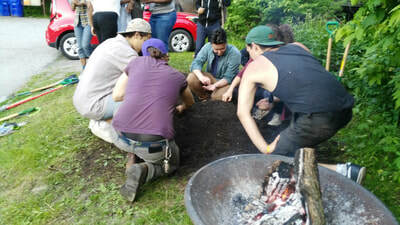 Stay tuned for public workshops and Gatherings and we will need lots of volunteers with green thumbs to plant the seeds for the future with us.